Upon completion of the Level 2 Certification you will achieve Gamification Journeyman status through a demonstration of understanding of the components used to apply the Sententia Gamification Design Framework as a strategic overlay to the learning and talent development. 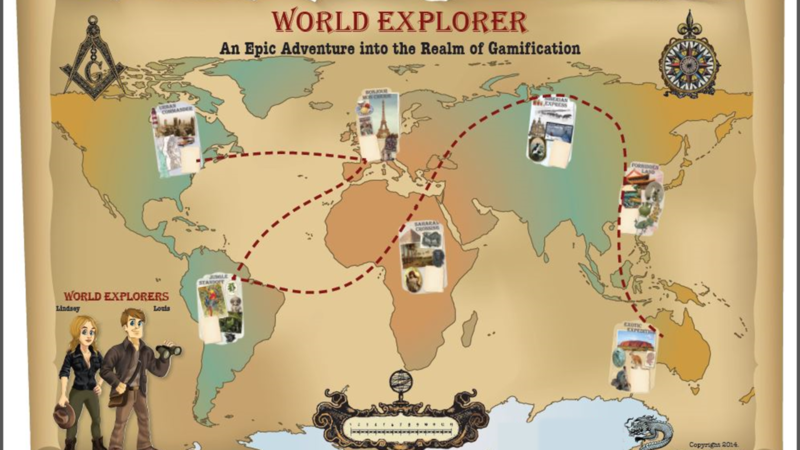 The goal of attending this workshop is for you to decide how gamification mechanics impact learning, which mechanics were most valuable to you, increase your applied competence through testing your knowledge gained, and applying the key concepts found in game design and behavioral psychology to demonstrate proof of concept. And you'll have fun in the process!